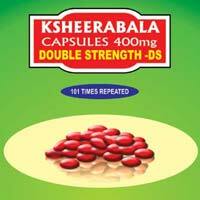 Indications : Useful as Immunity Modulator, in Acute & Chronic Fever. 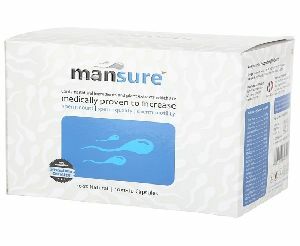 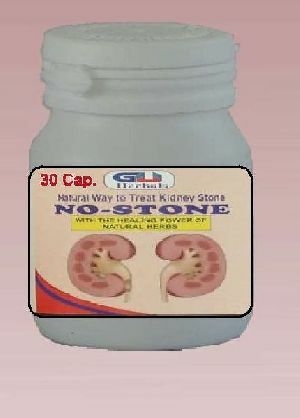 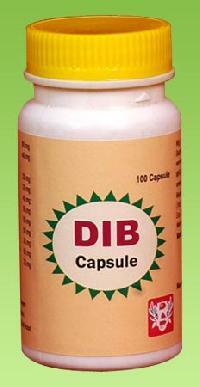 Dosage : 1-2 capsules two times a day before meal Or as directed by Physician. 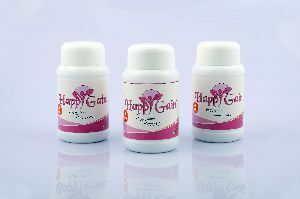 Shivalik Wheatgrass Complete Ayurvedic Nutrition, Multivitamin, Rejuvenator And Anti Ageing. 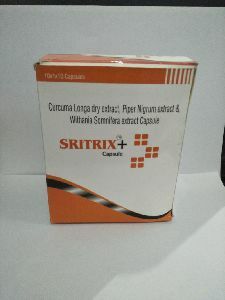 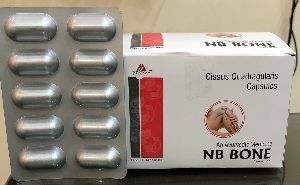 Dosage : For best results, 1 Capsule in the Morning and 1 Capsule in the Evening with lukewarm water an hour before the meal or as directed by the physician. 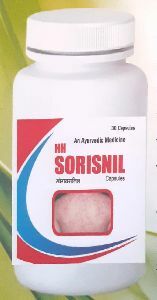 Wet And Dry Personal Care Private..
We can manufacture soft gelatin of ant shape and size or colours and also take third party manufacturing and also all tablets related to ayurveda. 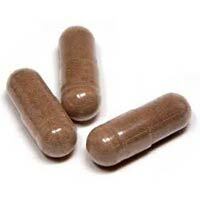 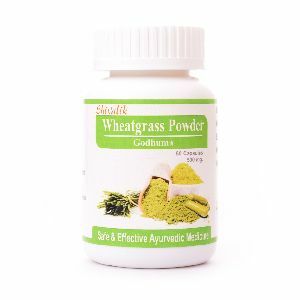 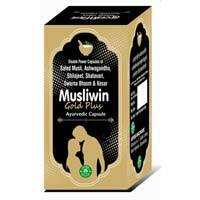 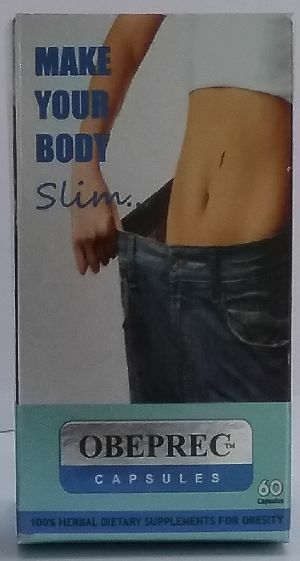 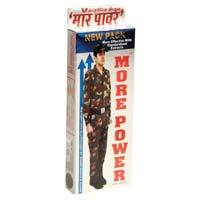 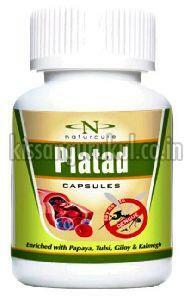 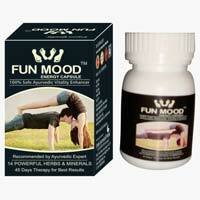 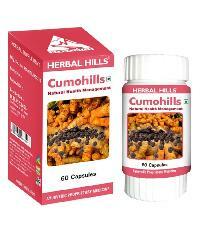 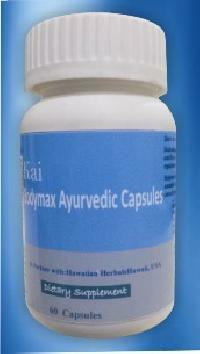 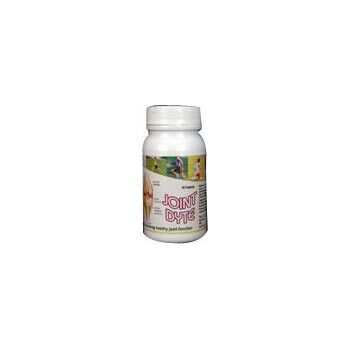 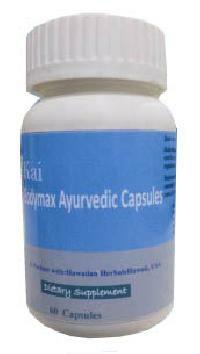 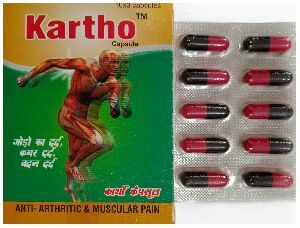 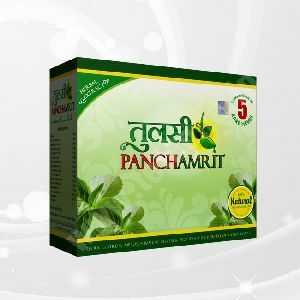 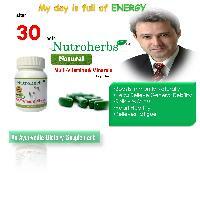 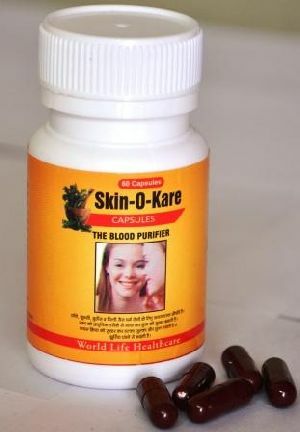 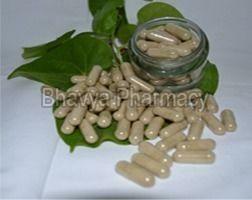 We are offering ayurvedic capsules for health, and general weakness. 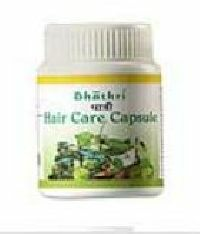 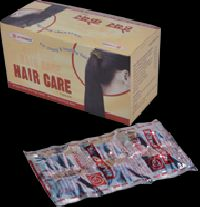 Ayurvedic hair care capsules Hair-Care capsule infuses new life in every strand of hair and is an excellent internal therapy for external hair care. 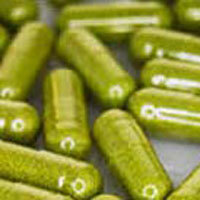 Hair-Care capsule restores health of hair from root to tip.